Every option from Commercial Truck Insurance to Auto Insurance and even Motorcycle Insurance! 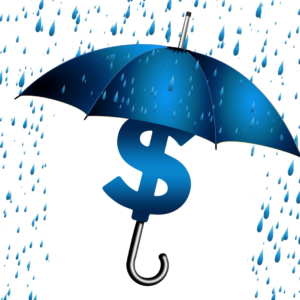 Being an independent agent means that ISU Global Insurance can provide insurance quotes and policies through multiple companies, ensuring great coverage at a great price. But cars are not the only vehicles we insure; we can also insure commercial vehicles and recreational toys like motorcycles, boats, scooters and RVs! 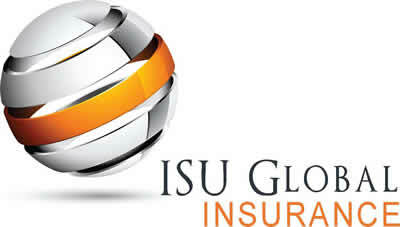 At ISU Global Insurance we have a singular goal: to safeguard you and your family with the best company and protection for your insurance needs. We know that there are many choices out there, we are grateful that you’ve considered ISU Global Insurance for your insurance needs.